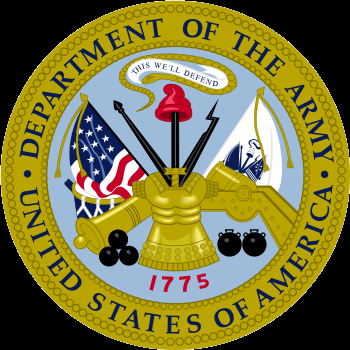 Brigadier General Stephen Iacovelli enlisted in the Army in 1984 and was later the distinguished graduate from his AIT class at Fort Lee, Virginia. In 1989, he was commissioned as an Engineer Officer through the Army ROTC Program at Brooklyn Polytechnic University, later becoming Psychological Operations qualified at Ft. Bragg, NC. BG Iacovelli has served in a variety of command and staff assignments during his more than 34 years of service and has commanded at all levels from Platoon to Brigade. 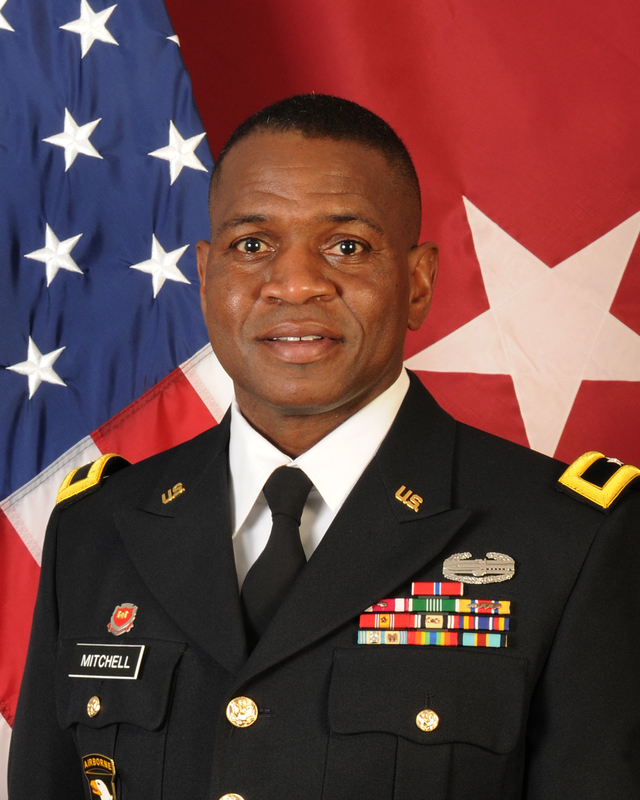 His assignments include: Battalion S1, 863d Engineer Battalion; Commander, B Company, 863d Engineer Battalion; Battalion S1, S4, acting S2/S3, and Battalion Executive Officer, 16th Psychological Operations Battalion; Product Development Detachment Commander, 362d Psychological Operations Company (attached to the 4th Infantry Division, Tikrit, Iraq); Force Development Plans Officer, United States Army Civil Affairs and Psychological Operations Command (Airborne); Joint Psychological Operations Strategic Planner, United States Special Operations Command; Commander, 3rd Battalion, 323rd Infantry Regiment, 2d Brigade, 98th Division; Deputy Chief of Staff, G2, 416th Theater Engineer Command; and Commander, 2nd Brigade, 98th Training Division (IET); and most recently as the OIC of a Strategic Initiatives Group at the 108th Training Command. BG Iacovelli holds a Master’s in Information Systems and a Bachelor’s in Computer Science from Roosevelt University in Chicago, IL, and a Master of Strategic Studies from the Army War College where he was a Distinguished Graduate. He is also a National Security Fellow at Syracuse University’s Maxwell School of Citizenship and Public Affairs. BG Iacovelli’s awards include: the Bronze Star Medal, Defense Meritorious Service Medal, Meritorious Service Medal w/4 Oak Leaf Clusters, Army Commendation Medal, Army Achievement Medal w/1 Oak Leaf Cluster, Iraq Campaign Medal w/2 Campaign Stars, the Combat Action Badge, the Parachutist Badge, the parachutist badges from the German Army, the Irish Defense Forces, and the Royal Thai Army, and the German Armed Forces Proficiency Badge (Gold).